There is a popular myth in modern society that people in the annals of history didn’t have the luxury of pain relief. Many believe that pre-20th Century, people simply had to put up with pain and get on with it. 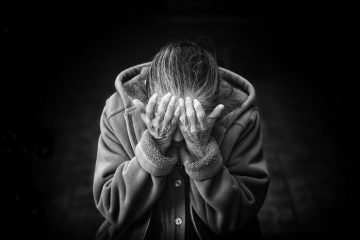 Whether it was everyday pain or the agony of surgery, it is a common misconception that our ancestors had nothing to help them get through it. However, when you look back at what was on offer nothing could be further from the truth. Starting off our countdown is a plant that was used to allay a great number of general ailments in days gone by. If you were suffering from toothache, earache or similar illnesses in ancient times then this would be your go to solution. 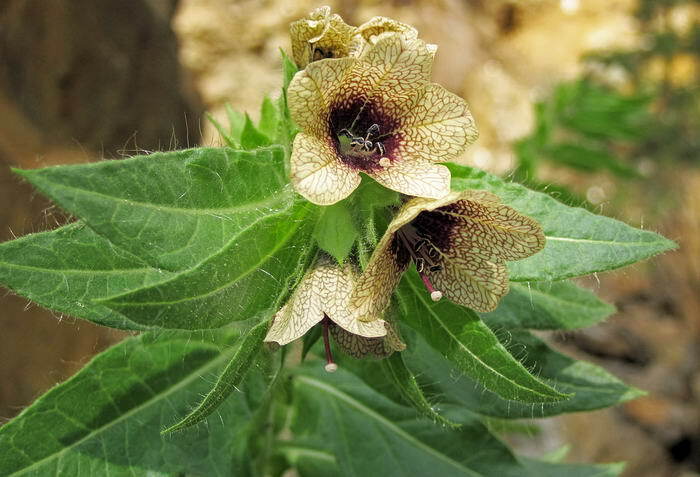 Henbane contains both atropine and scopolamine which are great at relaxing you and reducing any pain you might be feeling. The psychotropic effect was reportedly very effective and made it a remedy very popular in places like Turkey. It could be taken in pill form but was most often burnt and the resulting smoke inhaled by the patient. This is a cure from the First Century A.D. so is about as old and unusual as you can get. 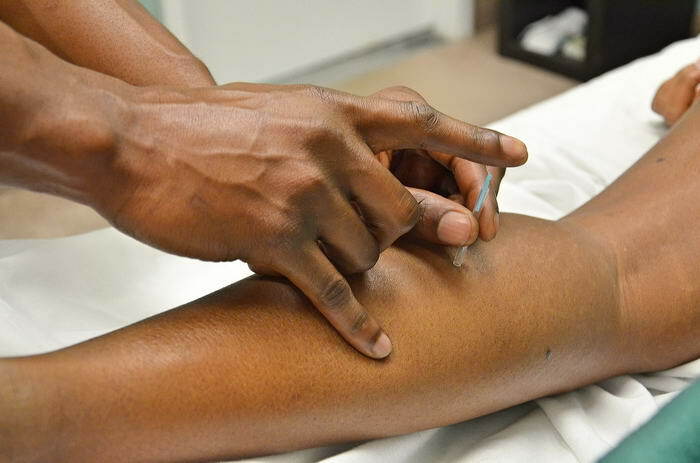 Although this is still used widely by modern Chinese medicine practitioners today, acupuncture makes our list as it was also used in ancient times. And, well, it is a bit bizarre even now isn’t it?! The sight of someone getting long, sharp needles stuck in various delicate spots on their body looks most unusual. It must be said though that many find it a very effective pain reliever and this was the case in the past too. The Yellow Emperor’s Classic of Internal Medicine was published around 100 B.C. and is the first text that mentions acupuncture. The treatment is based on ancient Chinese Taoist philosophy and places needles in precise locations to help unblock the bodies energy channels. This is thought to cure illness and relieve pain by allowing energy to flow around the body uninterrupted. This is like an early form of anaesthetic and so one of the first ways to avoid the pain of major surgery for patients. It is thought to be the first substance to render people unconscious enough to perform surgery with no pain felt. From the First Century A.D., it was used widely in the region of Greece and written about by the famous Greek physician Dioscorides. Mandragora itself was a wine made from the mandrake plant which the patient would drink. After consuming, they would fall into a deep sleep and allow the surgeon to operate on them painlessly. This was one of the most popular pain relievers once upon a time and had great use as an anaesthetic too. As such, lots of our ancestors chose this when they were feeling a bit rough or unwell. Interestingly, it was actually a poisonous plant in its natural form. 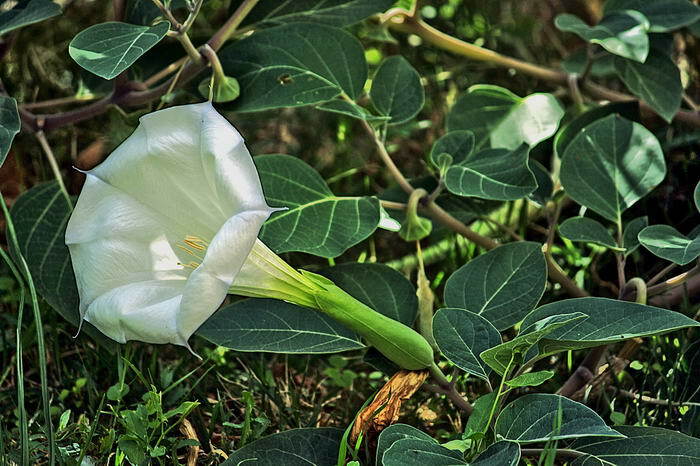 Used in the Mediterranean region around A.D. 40, it was also known as thorn apple or jimsonweed. It died out somewhat as a drug of choice though due to some serious side effects. Taking a bit too much would cause some crazy hallucinations or temporary insanity. If you really took it too far, you could go permanently mad and so, understandably, many didn’t want to carry on using this cure. Probably one of the most famous tales from ancient times is that of the Oracle of Delphi who would convene with the gods to tell people their fate. It is now thought though that the cave the Oracle was based in was behind it all as it had lots of Ethylene in the air due to the minerals inside it. Since then, it had been used by people as a seemingly safe form of anaesthetic for surgery. 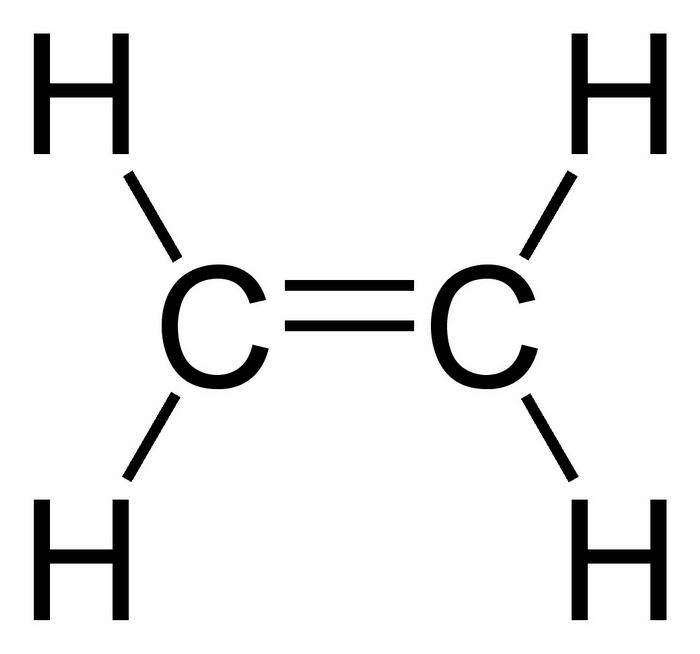 Ethylene was found to work effectively induce drowsiness and knock people out as well as having no ill effects on the patient after the operation. So, why is it not used more widely in modern times? Well, it was also highly explosive and the slightest spark could result in a big bang! 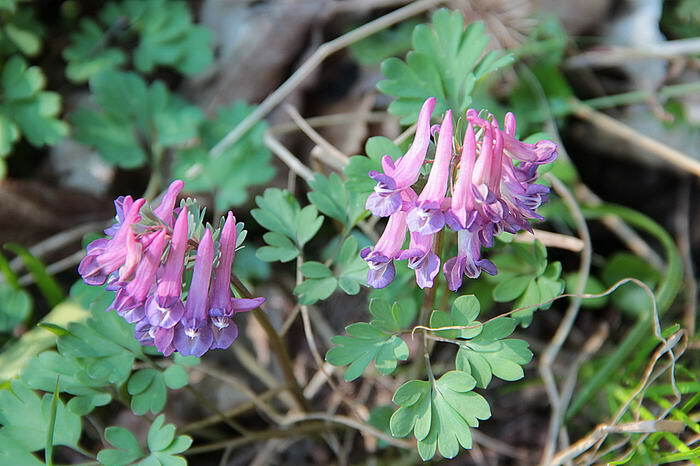 Growing mostly in Central and Eastern China, this plant was one a popular form of pain relief in the country. Villagers would dig up the plant roots, boil them in vinegar and then use them to get some respite from back or joint pain. 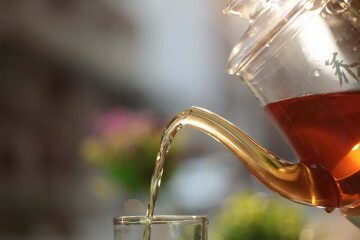 Ancient Chinese doctors believed that using this concoction would increase your energy or Chi to make you better. 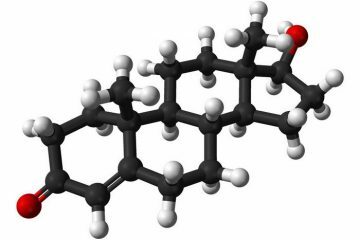 In modern times, it has been studied scientifically and been found to contain natural pain killing compounds within its structure. 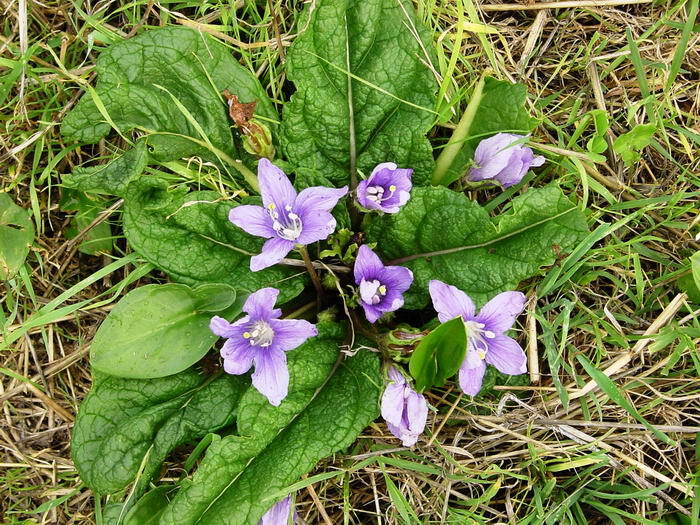 This plant was used for centuries in China and had roughly the same effect as morphine but not as powerful or addictive. Now this is definitely one weird way to relive pain! 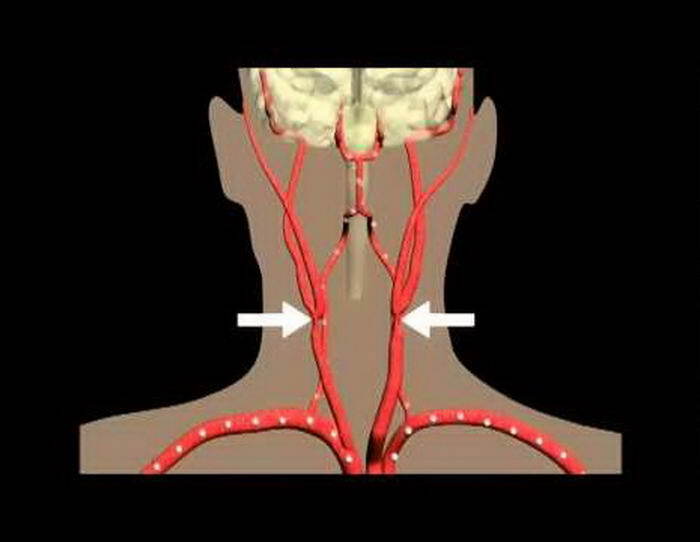 In simple terms, you would render the patient unconscious by compressing the carotid arteries in their neck. As a form of anaesthetic, it left a lot to be desired! It worked by shutting off the blood flow from the heart to the brain while the artery was squeezed shut. It is not the same as choking someone as you are not actually cutting their airflow off in any way. Even Aristotle commented on the effectiveness of this treatment and how quickly it rendered a man insensible! Of course, as more sophisticated methods of inducing sleep for surgical operations came into play, this was reserved for street brawls and war. This is one form of pain relief that was used by everyone from the Egyptians to the Romans and in China. The bark of the willow tree was used by all these ancient civilisations due to its anti-inflammatory properties in a similar way to modern ibuprofen. The ancient Egyptians harvested the willow from where they grew along the banks of the Nile and as such had lots of bark to use. 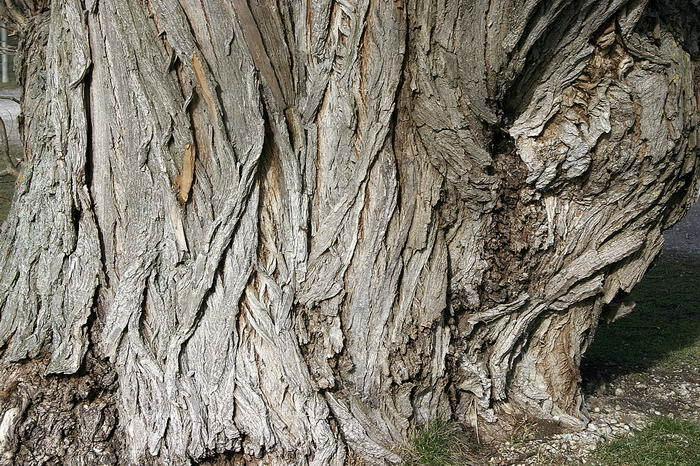 Modern research has shown that willow bark contains salicin which acts in a similar way to aspirin or ibuprofen. Indeed, some tests have shown that willow bark is more effective in certain cases at reducing pain then their modern counterparts! 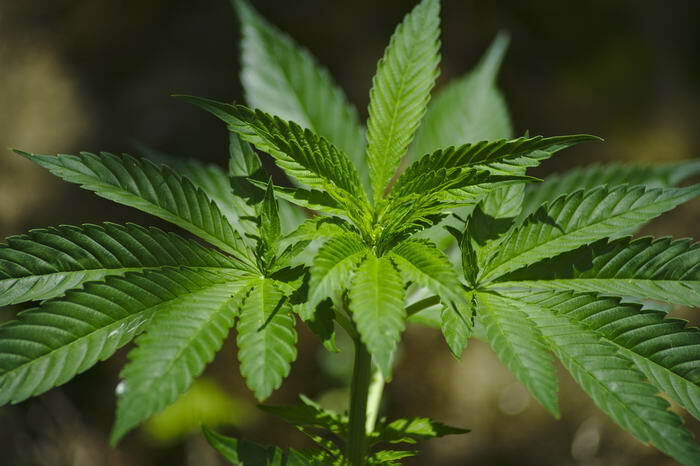 Although this is a modern drug that is currently illegal to use in most of the world, Cannabis was actually prized in history for its pain killing properties. As far back as 290 B.C., Emperor Fu in China used it to treat any ailments he had and this soon spread to other parts of the planet. 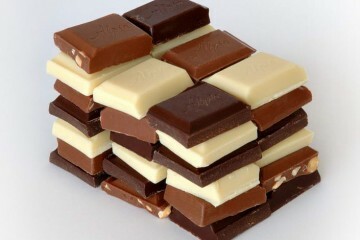 Moving into 1000 B.C., Indians used to mix the leaves with milk to create their own painkiller known a Bhang. They would use this mixture to treat a whole range of illnesses from earache to joint pain. It would seem then that this is not a modern drug at all! 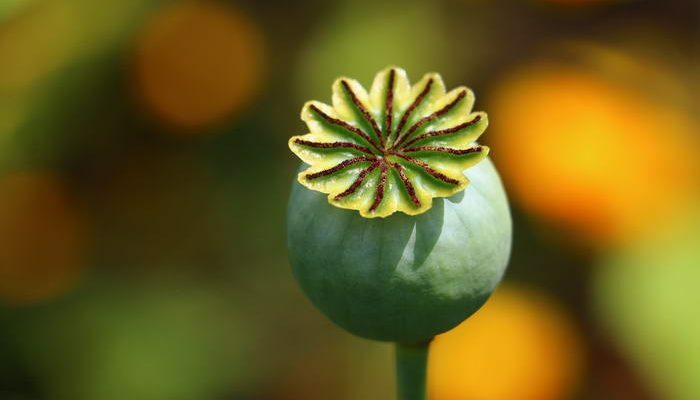 The use of Opium as a pain reliever goes as far back as 3000 B.C. to Lower Mesopotamia. 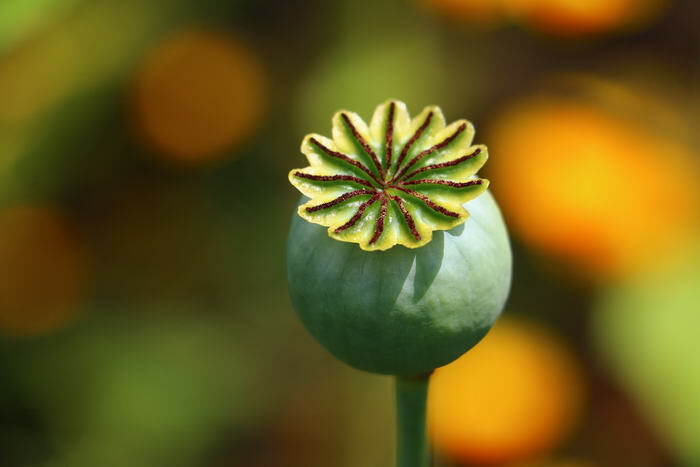 The population of the region used to call the Poppies that Opium came from ‘Joy Plants’ which sums up the effects they had. The production and use of Opium continued right through to the ancient Egyptians who were big fans of it and right up to Victorian times in England. It eventually fell out of favour though due to the extremely addictive nature of its use and also the fact it was a serious crime risk due to its sale and subsequent turf wars. It has to be said though that as a pain reliever it certainly did the job and was a substance that led to feelings of extreme happiness and elation. As you can see, although we have plenty of different drugs now for stopping pain or inducing anaesthetic, our ancient predecessors weren’t short of choice either! They had a rich understanding of natural plant life and fauna which enabled them to take steps to reduce any pain they felt. Although some may seem a little far-fetched, most were actually pretty handy!